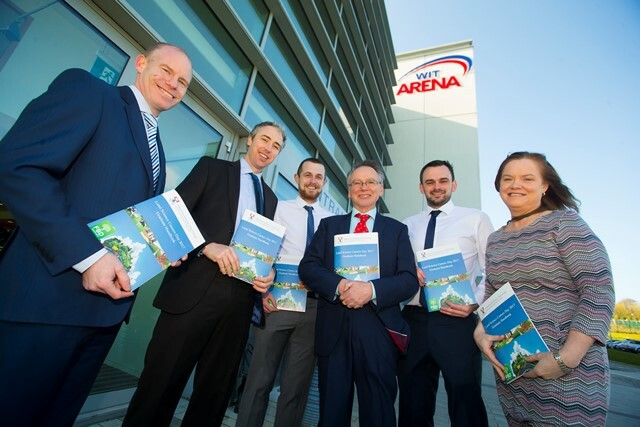 The annual event, organised by the Department of Science, was held at the WIT Arena where more than 50 leading Agri-Food, Horticulture and Forestry companies attended to network with current students from WIT. The conference, where attendees heard that there is a requirements for 1,000 graduates to sustain the industry, was all over social media during the day. Have a look at just some of the posts and tweets below.